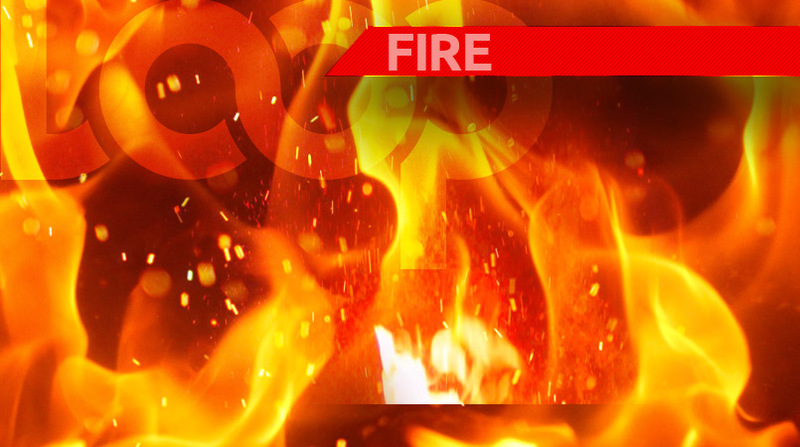 Three persons have been left homeless after a fire this morning. 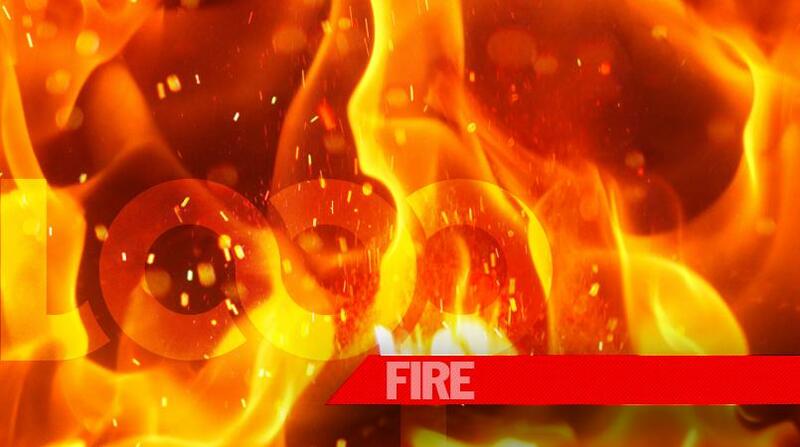 The Royal Barbados Police Force is conducting investigations into the circumstances surrounding a fire of unknown origin, which occurred sometime after 7:30 am today, at a wooden and wall structured building comprising of four residential apartments, located at Cane Vale, Christ Church. The owner of the property is Carmelita Jarvis of #18 Upper Carters Gap, Christ Church. Apartment # 4 – Occupied by Steve Newton was not damaged. The occupiers of apartment #1 were outside engaged in chores when he noticed a lot of smoke coming from the area, he investigated and saw the billowing smoke which quickly engulfed the apartment. 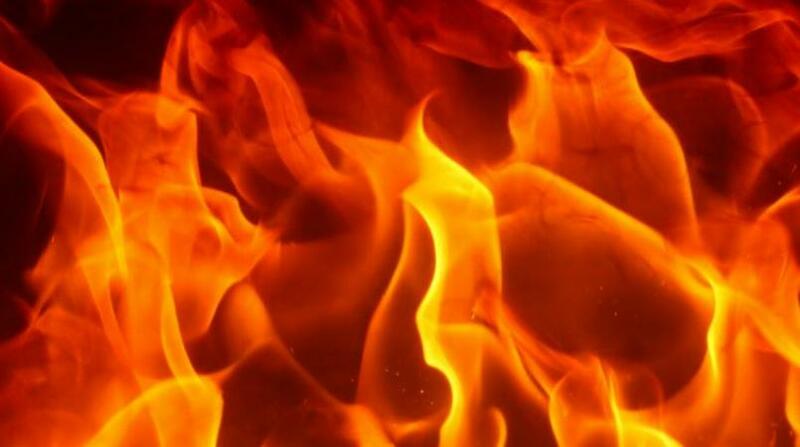 Two fire tenders and ten fire officers responded to the blaze. Investigations into this matter are continuing. Anyone who can provide information to assist with these investigations is asked to contact the Oistins Police Station at telephone 4182612. All information received will be strictly confidential.